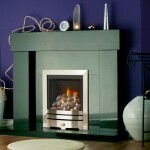 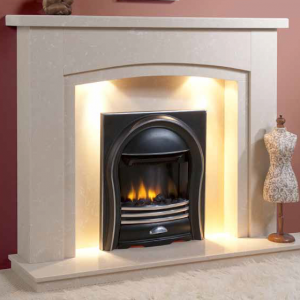 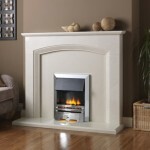 The Melford Curve is a stunning simple fireplace hand crafted from marble. 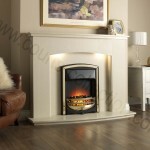 The Melford Curve can me made in a variety of colours to suit your decor. 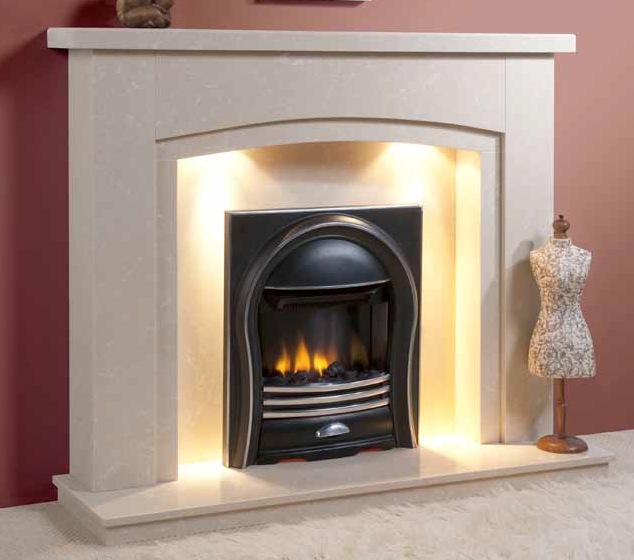 Also the Melford Curve can be made to measure.